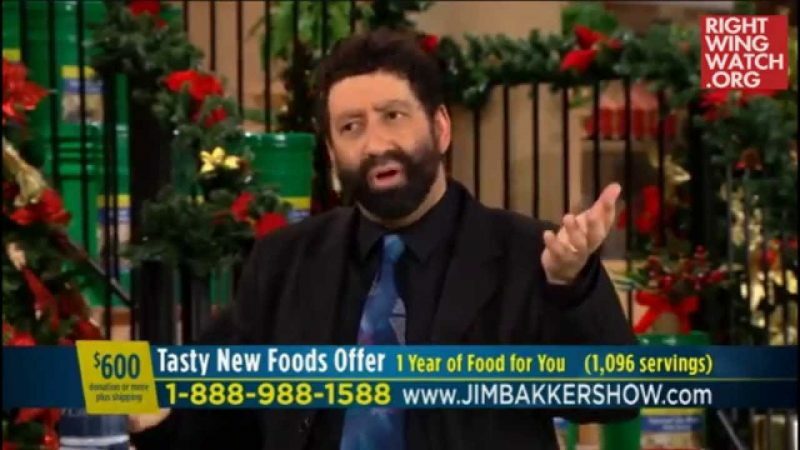 Messianic rabbi and Religious Right activist Jonathan Cahn stopped by “The 700 Club” yesterday to promote his latest book, “The Paradigm: The Ancient Blueprint That Holds the Mystery of Our Times,” which he claims reveals how recent and current events were foretold thousands of years ago in the Bible. Adding to his assertion that a handful of passages out of 1 & 2 Kings foretold all sorts of events related to Bill and Hillary Clinton, Osama bin Laden, Barack Obama and Donald Trump, Cahn now claims that the Bible also warned of the Monica Lewinsky scandal, as well as the 9/11 attacks. 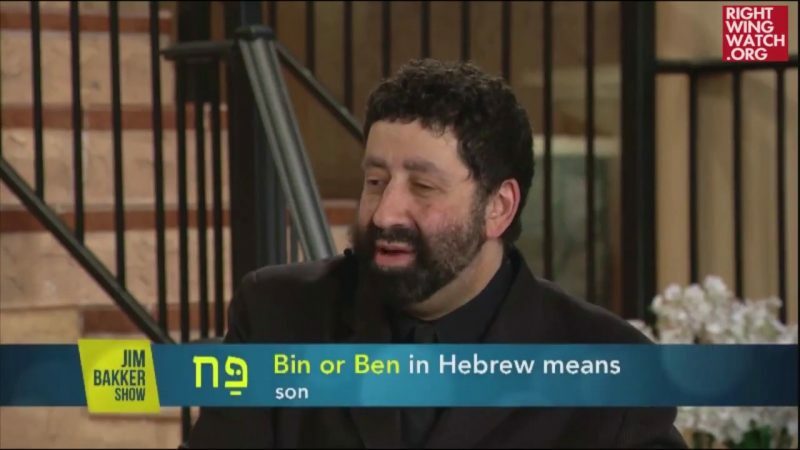 Cahn said that Bill Clinton and Ahab, the ancient king of Israel, both had tenures that were marked by scandal, drawing a direct parallel between the story of Naboth’s vineyard, in which Ahab’s wife, Jezebel, had a man falsely accused of blasphemy and put to death in order to acquire his land, to the Lewinsky scandal. 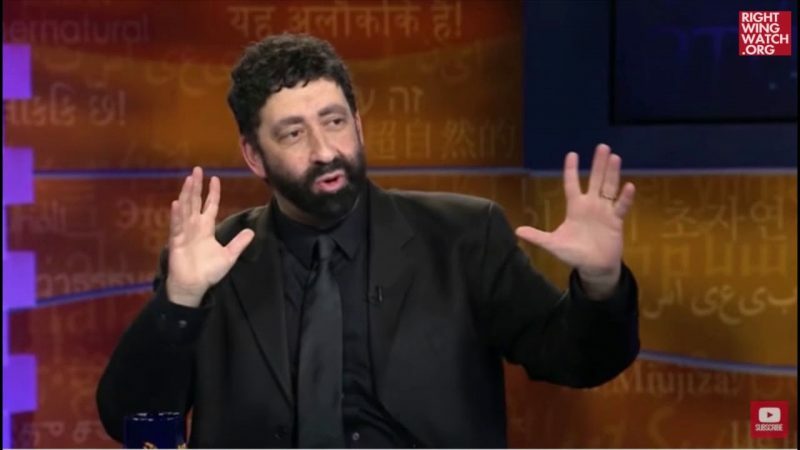 Cahn then went on to falsely assert that calamity befell Israel exactly three years after Ahab repented for the murder of Naboth, just as disaster struck America on 9/11/2001, exactly three years after Clinton asked forgiveness for the Lewinsky scandal during a prayer meeting on 9/11/1998.